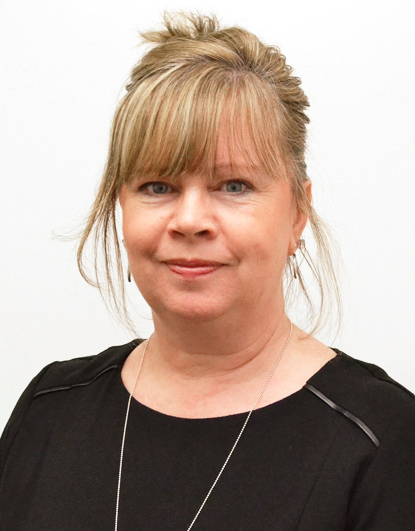 Rachel Hobson qualified as a Chartered Surveyor in 1996 after undertaking an Honours degree in Urban Estates Surveying in Nottingham and subsequently working for the Valuation Office and agents in the North and North East Lincolnshire areas. She joined Jackson, Green & Preston in 1998 and was made a Partner in 2001. 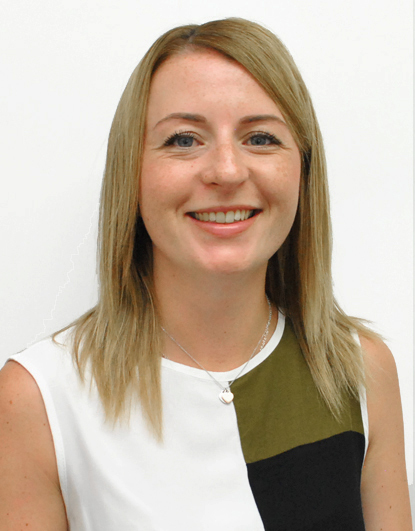 As a General Practice Surveyor Rachel carries out a variety of Surveying tasks within the firm and particularly specialises in the provision of Homebuyer Reports and is proud to be the Surveyor to the Enrolled Freemen of Grimsby. In addition Rachel sits on the local Housing Development Board. Rachel also gives advice on sales and lettings of both residential and commercial property in her capacity as Estate Agent. In her spare time she enjoys time out with her family and the arts, particularly theatre and singing. Rachel has sung in a Choir since she was 11 and is currently a member of the Grimsby Bach Choir. 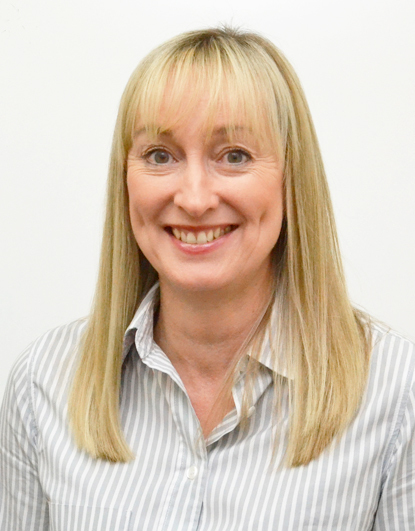 Mandy joined Jackson Green and Preston in 1998 and has become an integral part of the Management Team. Her original job role was in the Accounts Department but in 2003 she was offered the position of Practice Manager which, she accepted. 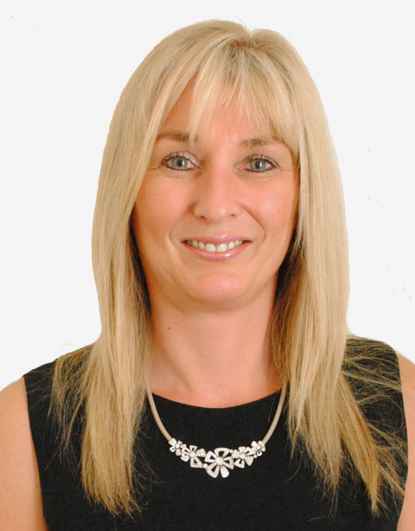 Mandy is also an Associate Member of The Guild of Property Professionals. 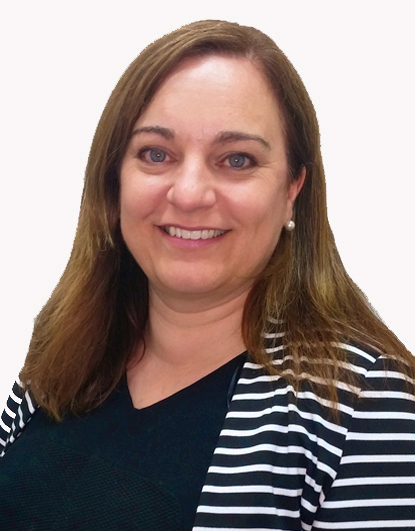 Her role oversees a variety of tasks which include, advising the Partners on various issues, human resources, IT, recruitment, staff training, project management of office refurbishments and implementing changes of legislation relevant to the business. In her spare time she enjoys going to the gym and spending quality time with her family and friends. 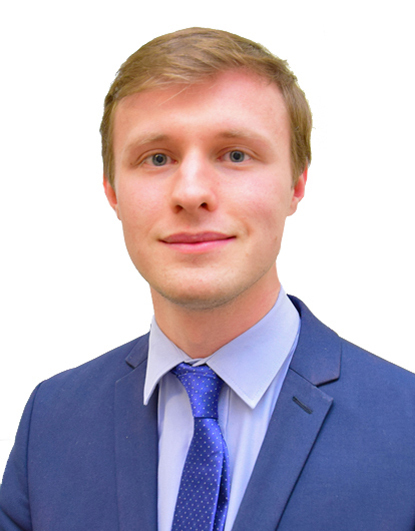 Jo joined Jackson Green and Preston in January 2019, as part of the Sales Negotiation team, although had previously worked for the company, for several years in the Lettings Department. In her spare time, she enjoys watching cookery programmes, going for walks and spending time with her family and friends. 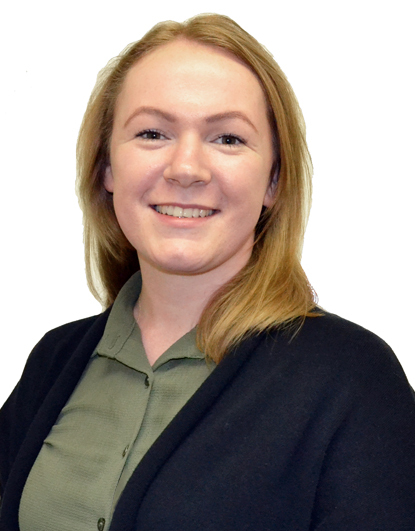 Fallon joined Jackson Green and Preston in December 2015 as a Sales Receptionist she has now progressed to the role of Sales Negotiator. 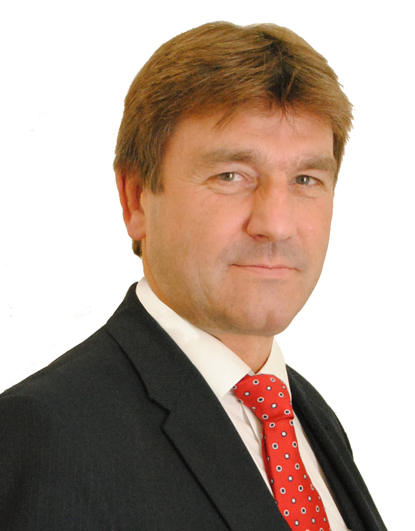 Fallon is an Associate Member of the Guild of Property Professionals. She has really enjoyed becoming part of the team in our busy, friendly work place. After spending the previous five years working in France, she now loves spending more time with her family and friends. Xena initially joined the company in 2016 as an Office Junior and has now progressed to the role of Sales Negotiator. Xena is an Associate Member of the Guild of Property Professionals. Her interests include travelling abroad, socialising with friends. Jody joined Jackson Green and Preston in February 2010 as a Sales Receptionist. She has since progressed into the role of Sales Negotiator. 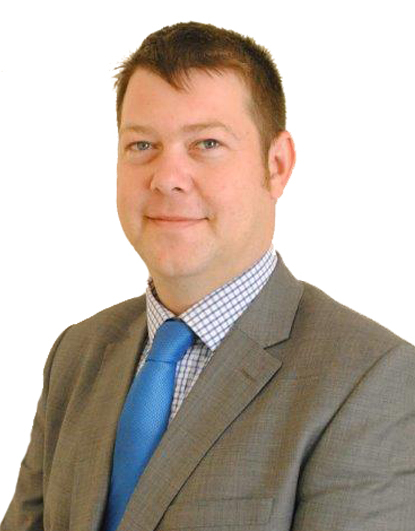 Jody is an Associate Member of the Guild of Property Professionals. In her spare time she enjoys spending time with her family and friends. 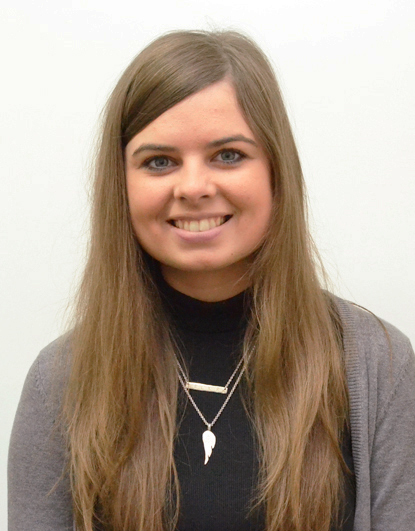 Verity joined Jackson Green & Preston as a Viewing Representative in May 2015. She finds the role very interesting and enjoyable, accompanying clients around both properties for sale and to-let. Verity is also an Associate Member of The Guild of Property Professionals. In her spare time, when she is not looking after her grandchildren, she pursues her interest in making & restoring instruments of the violin family in her workshop. Her other interests include listening to live music at local venues and further afield, reading, gardening, DIY and socialising with family and friends. 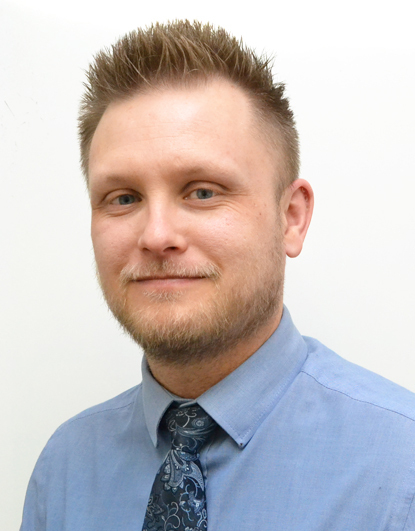 Ellis initially joined the company in 2012 as an Office Junior and progressed to a Sales Receptionist. Ellis is an Associate Member of the Guild of Property Professionals. Currently, she is working in the Property Department, dealing with new property instructions and putting them on the market. Her interests include travelling abroad, socialising with friends and walking her dog Oscar. 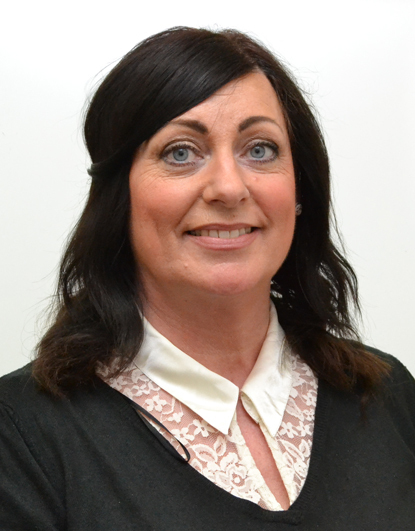 Elaine is a Sales Receptionist and has now worked for Jackson Green Preston since 2012. 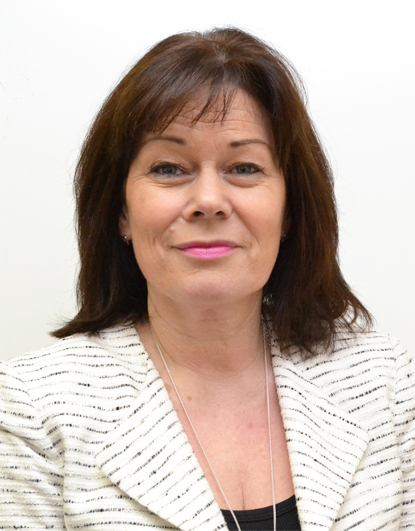 She has a wide knowledge of the Lettings and Sales departments having previously worked as one of our Viewing Representatives and offers help and advice to our customers either in the office or over the telephone. Elaine is also an Associate Member of the Guild of Property Professionals. Elaine’s interests are travel, Lindy Hop dancing and the 1940s and enjoys attending 1940s weekends. Joy joined the JGP team in 2016, and works in the Survey and Valuation department. 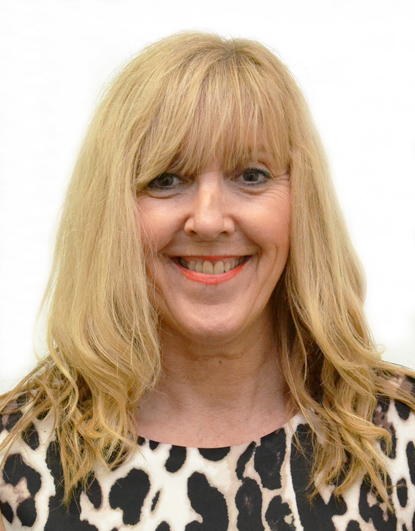 She has many years experience working in the Estate Agency and Surveying sectors and is an Associate Member of the Guild of Property Professionals. Joy enjoys spending time with her family, especially her grandson in Grimsby. She also has a small grandson in the USA, and a granddaughter due shortly, so she looks forward to visiting them, her son and daughter-in-law as often as she can. Judy has been Secretary to the Partners for 20 years. Her role involves working closely with the Partners, organising their diaries and arranging free valuations and surveys, and generally trying to ensure the smooth running of their day. 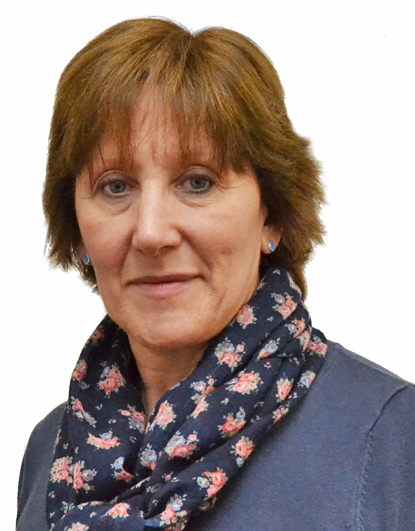 Judy is an Associate Member of the Guild of Property Professionals. In her spare time she enjoys holidaying, preferably in the sun!, reading, walking and socialising with family and friends. 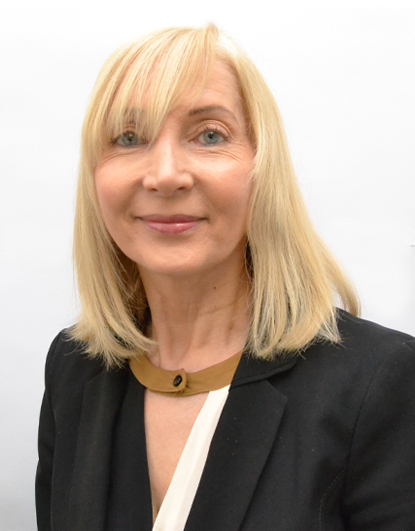 Lorraine joined Jackson, Green & Preston at their Cleethorpes office in June 2016 following their acquisition of Bacons Property Management. She started working for Bacons in 2011 and was responsible for inventories and checkout inspections on rented properties. Lorraine is now a Viewing Representative and is being trained to produce the floor plans used on our property brochures. 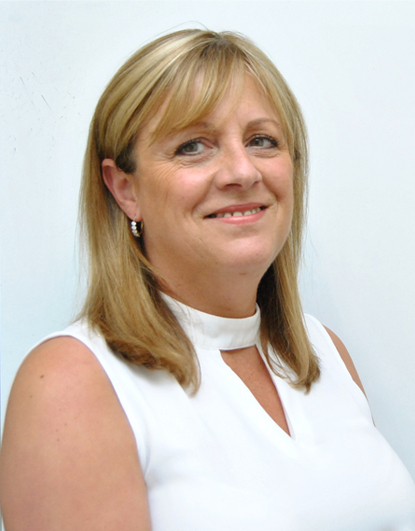 Lorraine is also an Associate Member of the Guild of Property Professionals. Outside of the office environment she enjoys walking her dogs and time spent with her family. 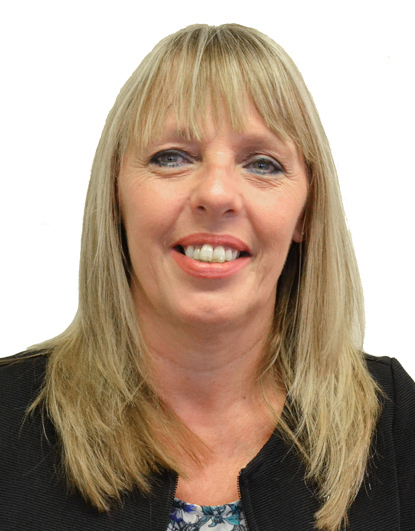 Dawn is one of our Receptionists in the busy Sales Department, having joined us in June 2015. She deals with customers both face to face and via telephone and email, arranging viewings, maintaining diaries and directing enquiries to the correct departments. Dawn is an Associate Member of the Guild of Property Professionals. During her leisure time, Dawn spends time with her husband and their grown up family. She enjoys walking and gardening and takes the opportunity to have weekends away and travel abroad. 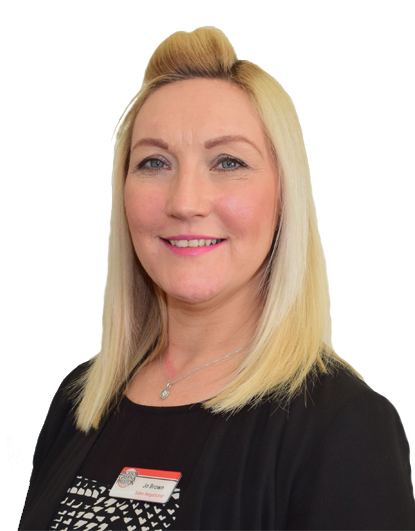 Kelly is responsible for the successful running of the Cleethorpes Branch of Jackson Green & Preston, alongside her colleague Jo Walker, where they enjoy helping our customers in their search for the perfect property. 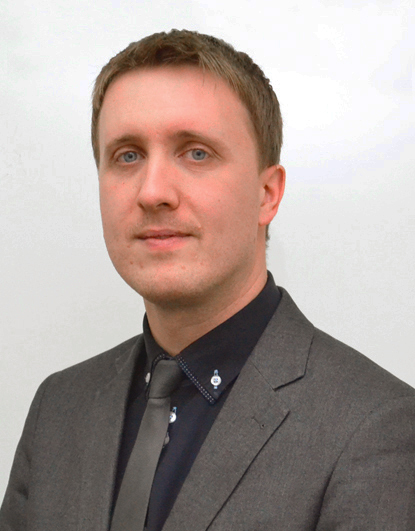 Kelly is also an Associate Member of The Guild of Property Professionals. Her interests include cycling, pilates, visiting stately homes and antiques fairs. 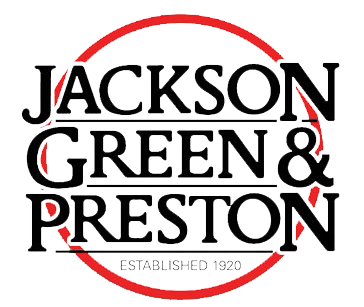 Helen recently joined Jackson Green and Preston as a Viewing Representative. 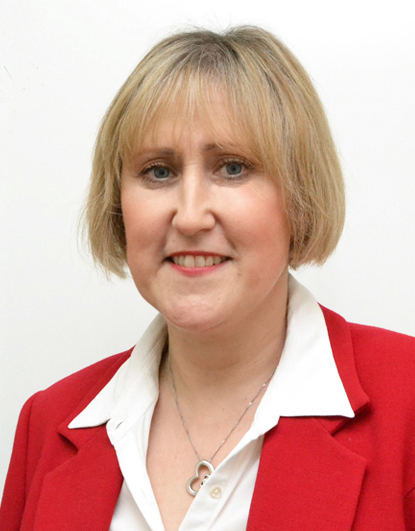 Helen is an Associate Member of the Guild of Property Professionals. 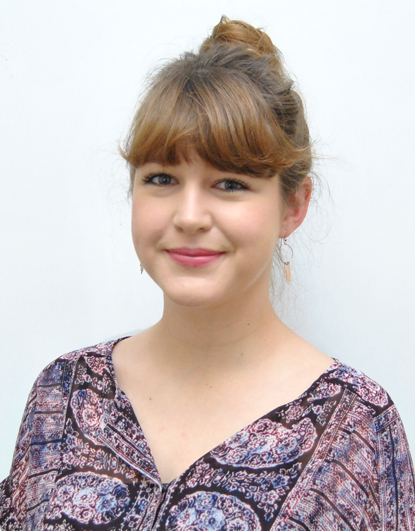 Helen is very interested in property and avidly follows the property market. She loves all aspects of her role and particularly enjoys showing people around properties both for sale and to let as no two properties are the same. In her spare time Helen enjoys long distance walking, running, travelling and spending quality time with her family and friends. 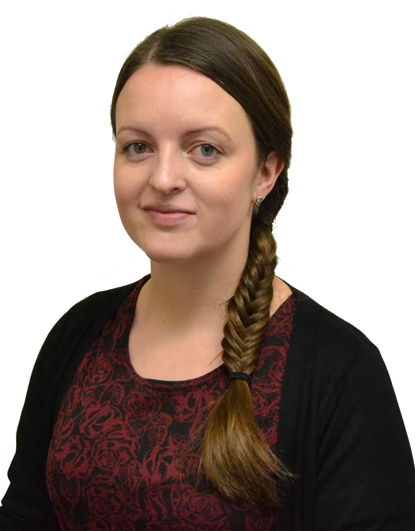 Jo has worked at the Cleethorpes office as a Receptionist since August 2015, although she also previously worked for Jackson Green and Preston as a Viewing Representative. Jo is an Associate Member of the Guild of Property Professionals. 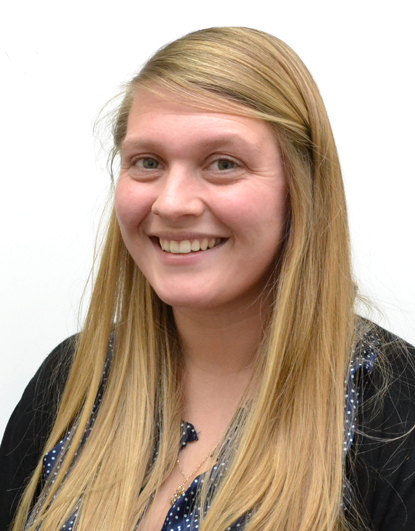 She job shares with her colleague Kelly, the office is a small and friendly branch of Jackson, Green & Preston. 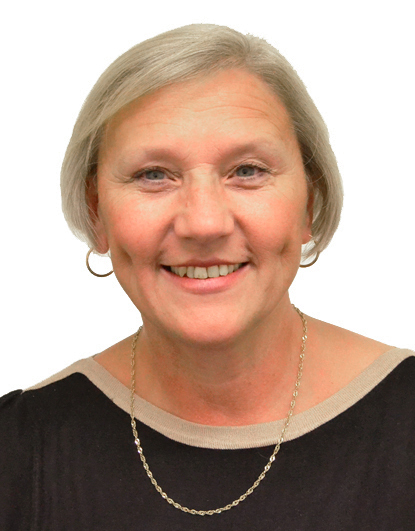 Jo has many active interests which include bowling, cycling, walking, golf and going to the gym, she also enjoys going to the cinema and socialising with friends and family. 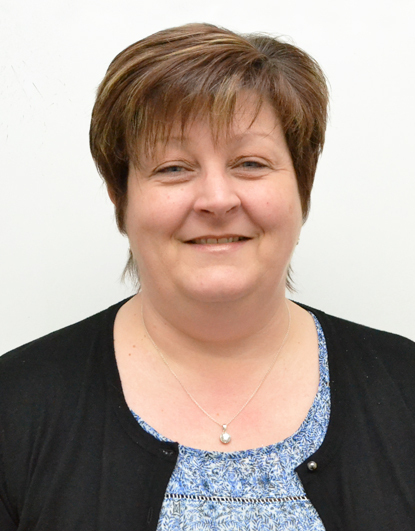 Sue works part-time in the Sales Accounts Department since joining Jackson, Green & Preston in 2012. 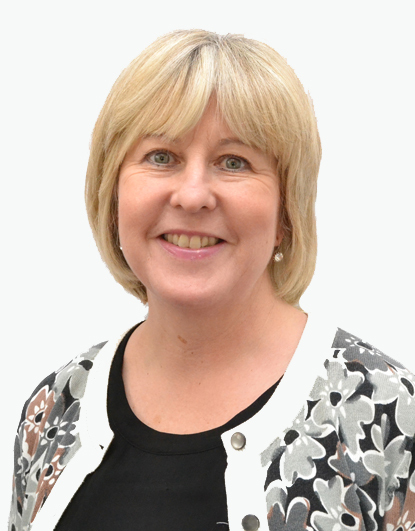 Sue is an Associate Member of the Guild of Property Professionals. In her spare time, Sue enjoys taking part in Zumba classes, cooking, country walks, holidaying abroad and socialising with her friends.